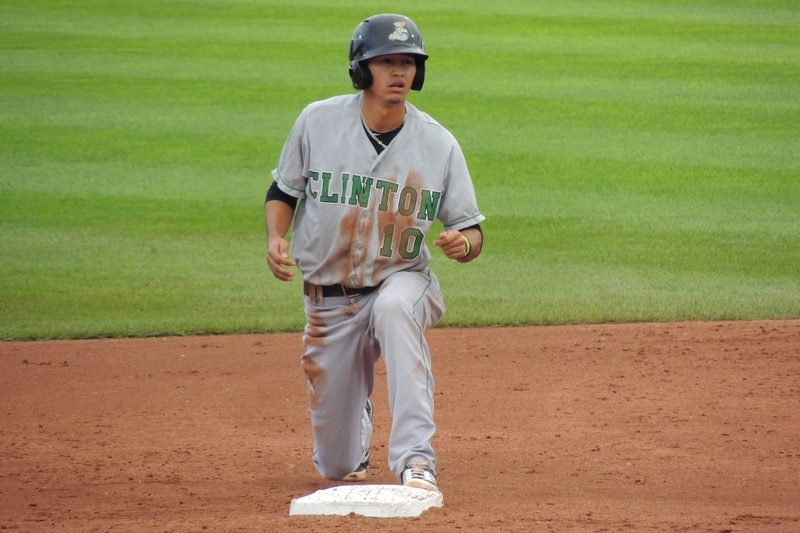 A former minor-league infielder who played for the Clinton LumberKings has been added to the team’s coaching staff for the 2016 season, the Seattle Mariners announced Tuesday. Luis Caballero played six seasons in the minor leagues, reaching Double-A for 29 games last year. The Panama native played with the LumberKings in parts of three seasons (2013-15), cumulatively batting .192 with 1 HR, 14 RBI and 6 SB in 66 games. Caballero joins manager Mitch Canham and hitting coach Cesar Nicolas as first-time minor-league coaches on the LumberKings staff. (Click on their names for information about them.) Clinton’s pitching coach is Rich Dorman. Click here and here for information about the other Midwest League coaching assignments for the 2016 season. The MWL season begins Thursday, April 7.